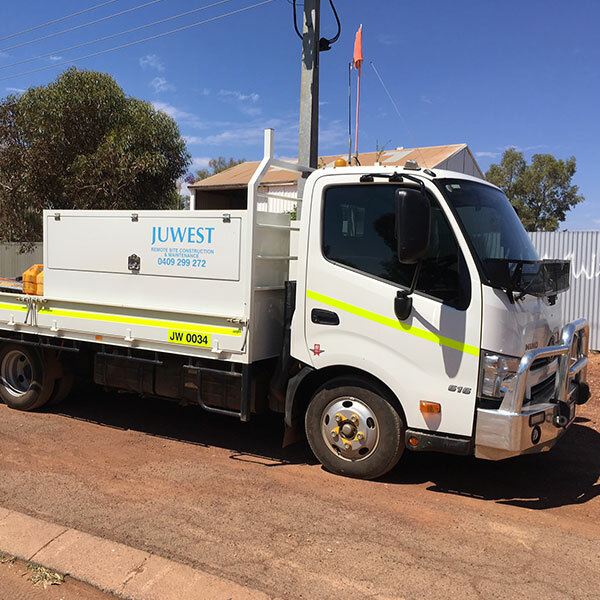 Juwest is an Australian owned and operated construction and concrete company, with a long history of operations throughout Western Australia. With over 20 years’ experience in the construction industry, Juwest have all the skills needed to get your job done safely, quickly and to the highest standard. 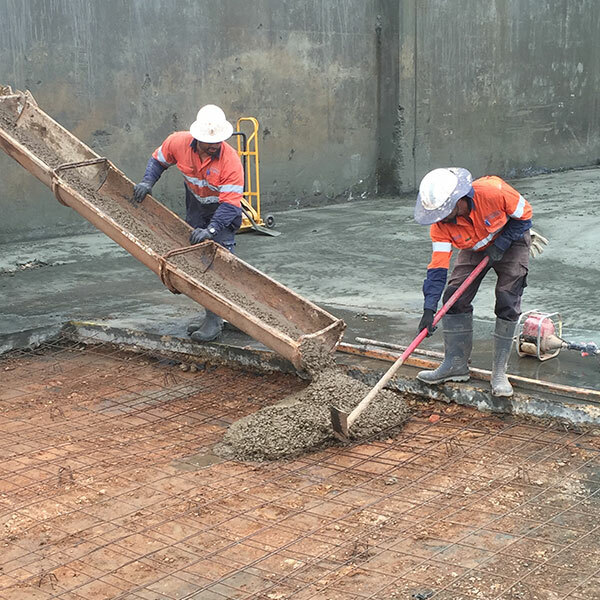 Servicing the commercial, industrial, and infrastructure sectors, we specialise in remote site construction and maintenance, concrete – cutting, removal, supply and finish. Juwest will help you to achieve your construction goals from the planning stage through to project completion. With our focus firmly held on maintaining strong client relationships, professionalism, and best practices, we refine our process to perfection for each project. Our dedicated, experienced team deliver top-quality outcomes in a safe and environmentally friendly manner, every time. 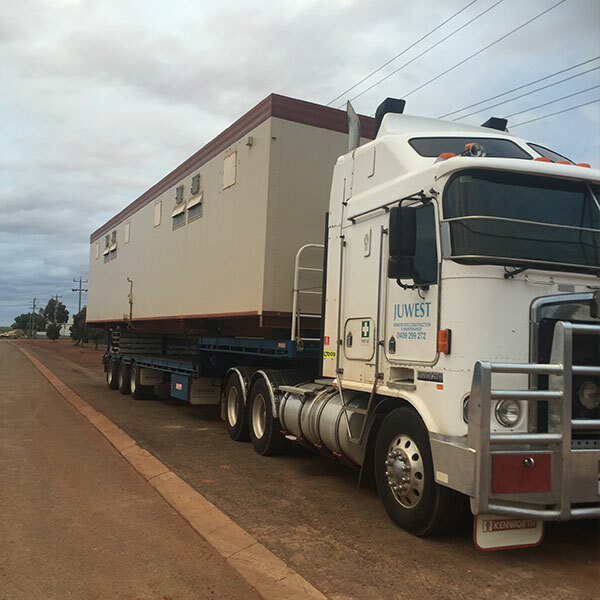 No job is too big or small for the team at Juwest. Contact us or come in and meet the team – and we will assist you in turning your project from an idea into reality. Juwest take care of all facets of construction including involvement in process plant refurbishment. 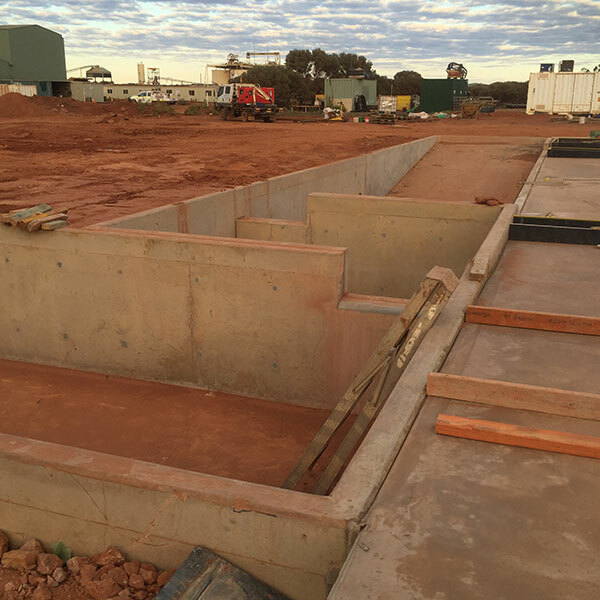 Juwest have the ability to provide pours with continuity all over Western Australia. With the Juwest teams’ range of skills and professional experience, Juwest can look after all your needs. Juwest offers an extensive range of equipment for hire, from small power tools, to heavy, specialised machinery and operators.